Hyde Park Estate Association, PaddingtonNow BID and Paddington Partnership are working in partnership to establish a Neighbourhood Forum. This will give local businesses and residents a much stronger voice and influence on planning policy and will play an important role in determining Paddington’s future through a Neighbourhood Plan, under the 2012 Localism Act. 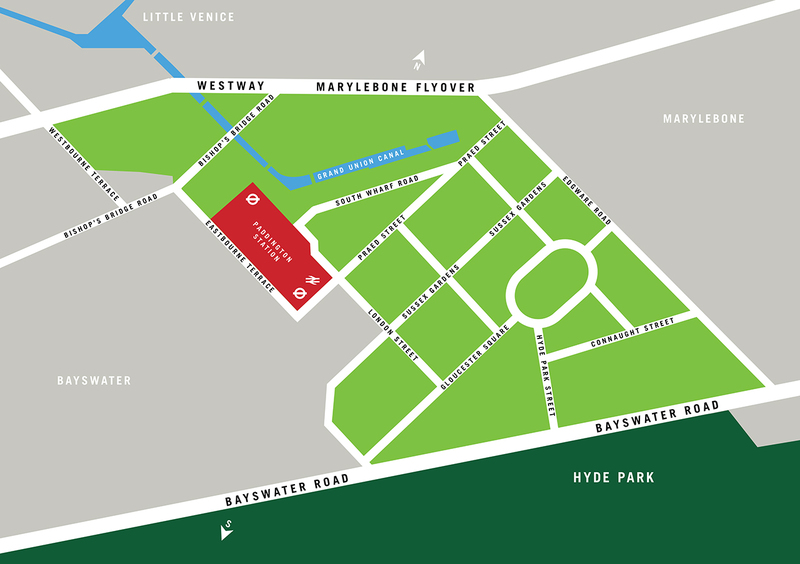 We are moving towards submitting an application to Westminster Council to designate the Hyde Park and Paddington Neighbourhood Forum and we need your support and involvement as residents, businesses and organisations who have a stake in the area. Please register yourself, invite local friends neighbours, local businesses and colleagues to receive regular updates at http://www.hydeparkpaddington.org/join-us/. We hope you can come to our next meeting, an extremely important meeting about shaping your local community, which is being held next Wednesday 22 June, starting at 6.30pm in the Victory Services Club, 63/79 Seymour Street, W2 2HF. To let us know if you are coming please email us at hpp@paddingtonnow.co.uk.